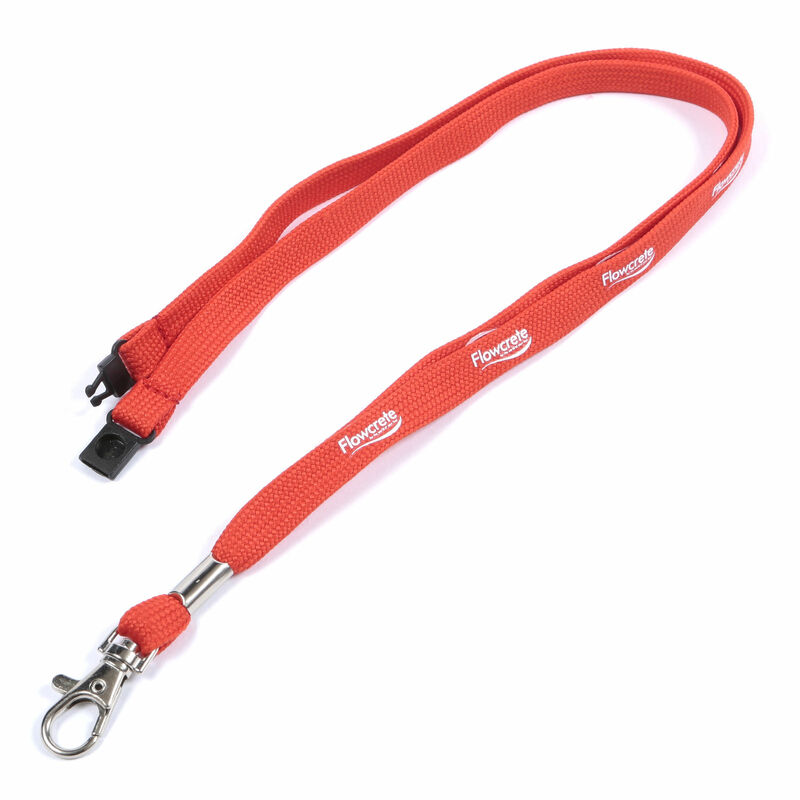 Our polyester tubular lanyards are a cost effective type of lanyard that doesn't compromise on quality. 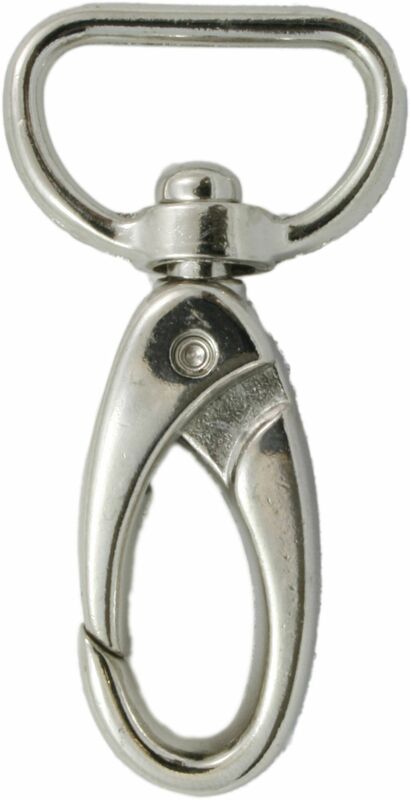 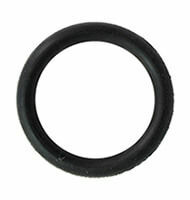 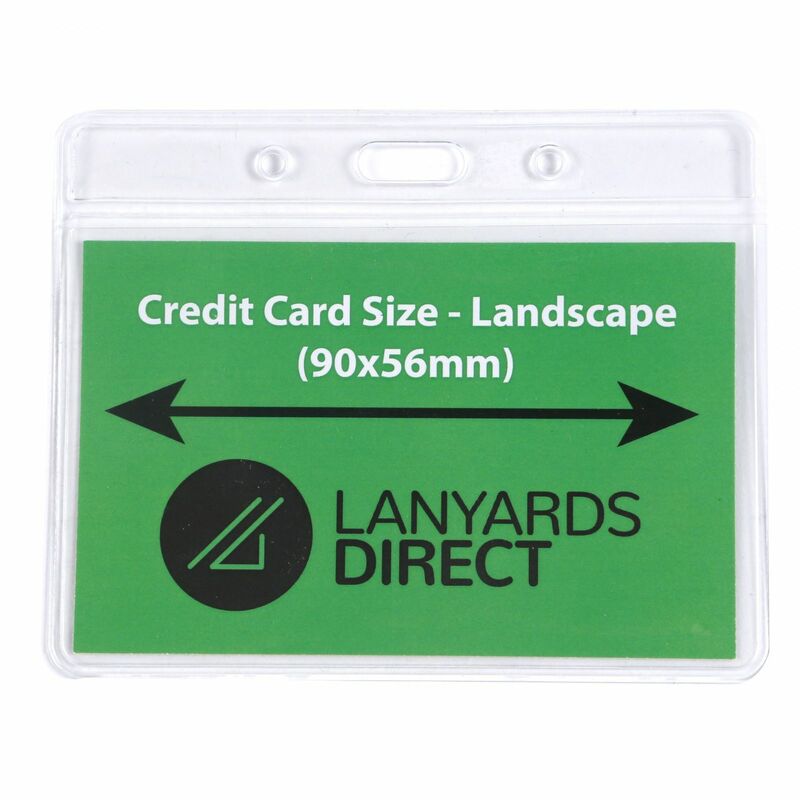 They're our cheapest option to date, and are ideal for times when budgets are tight. 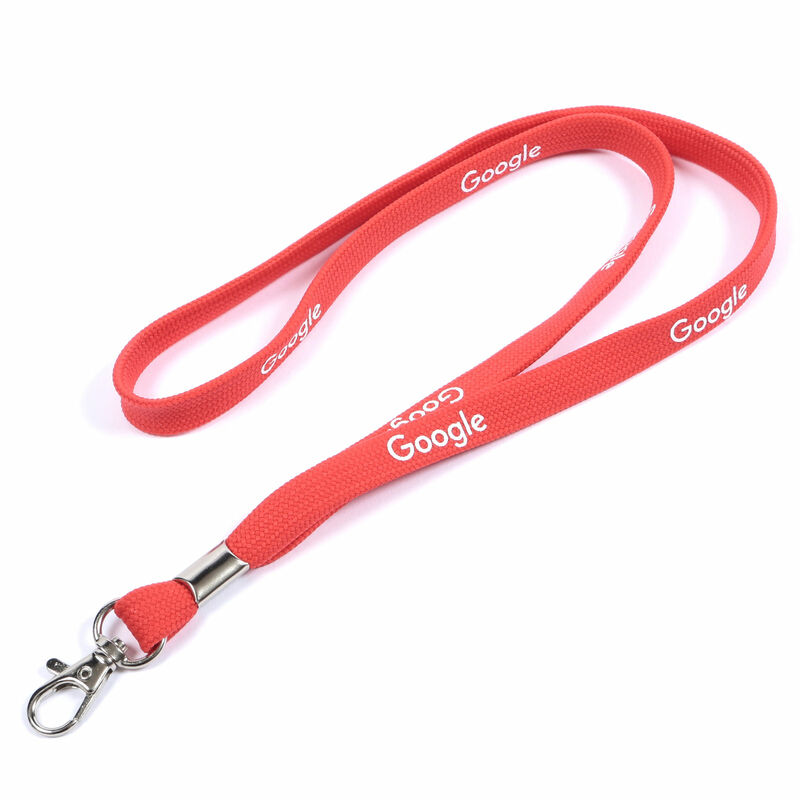 These lanyards come with a comfortable tubular neck strap that won't twist in on itself like other lanyards do. 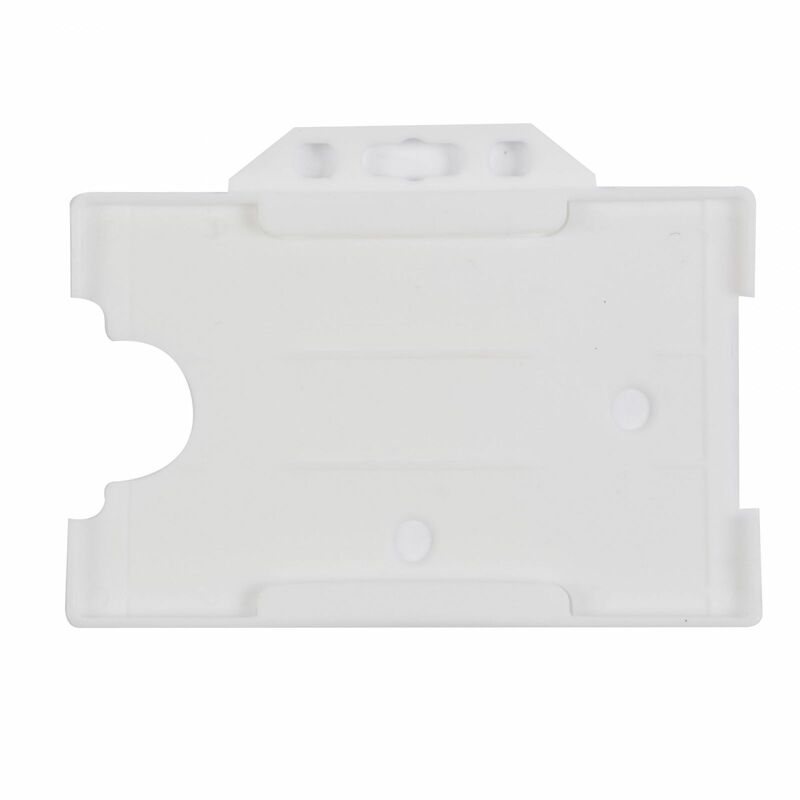 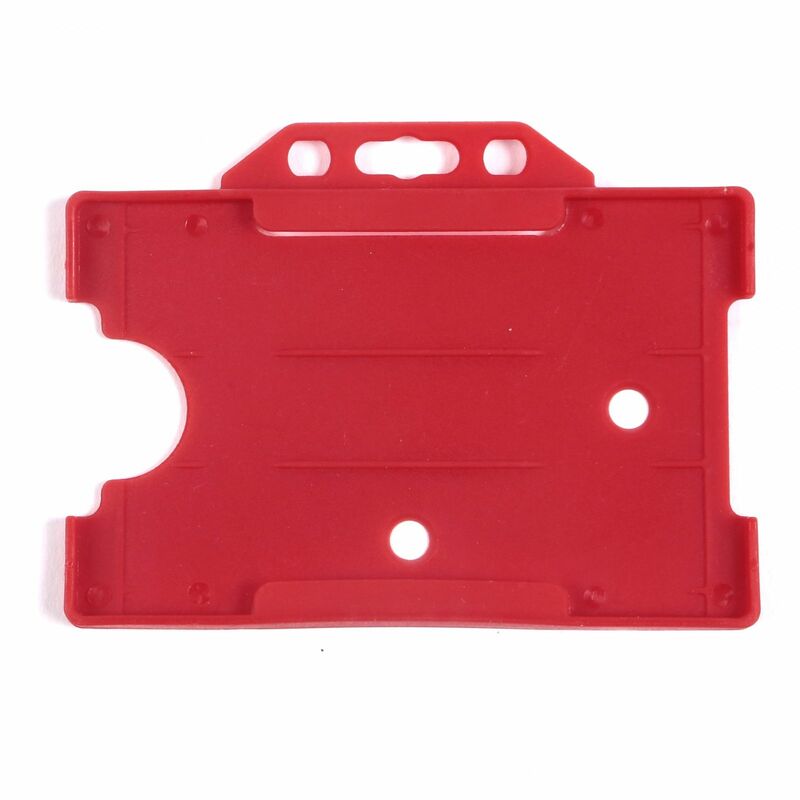 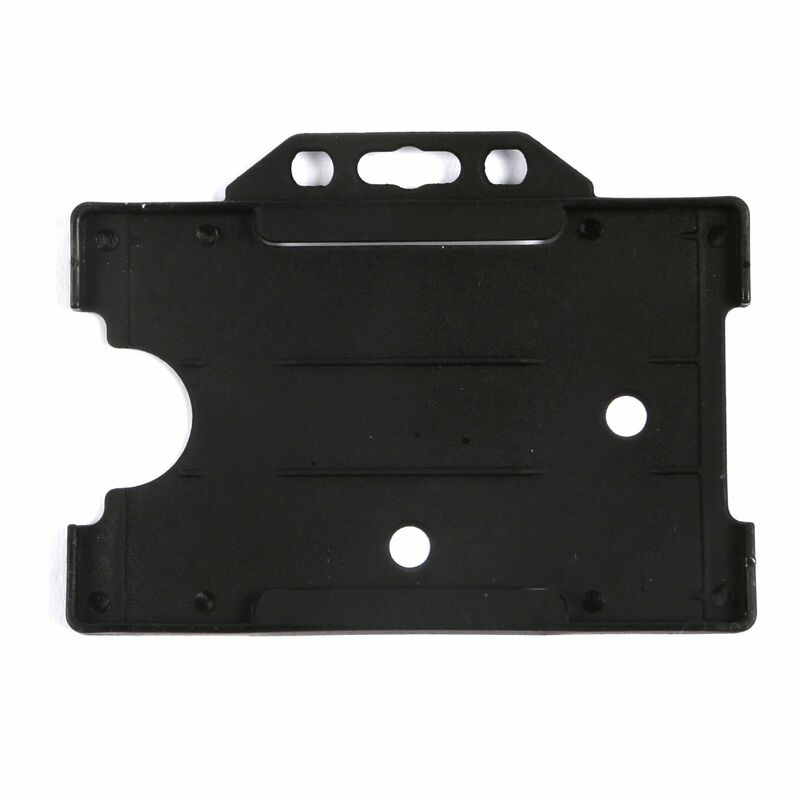 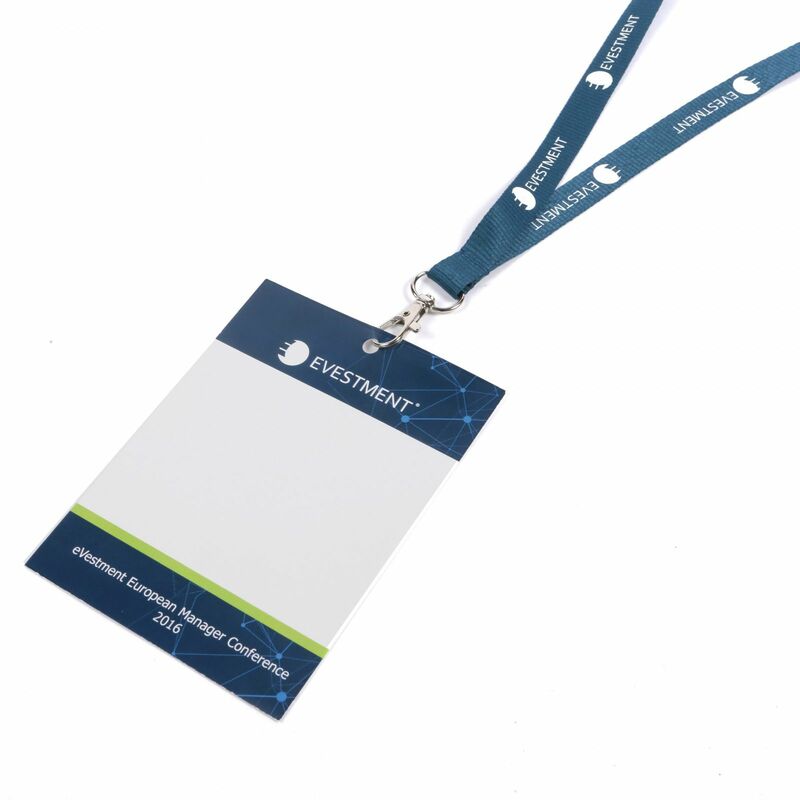 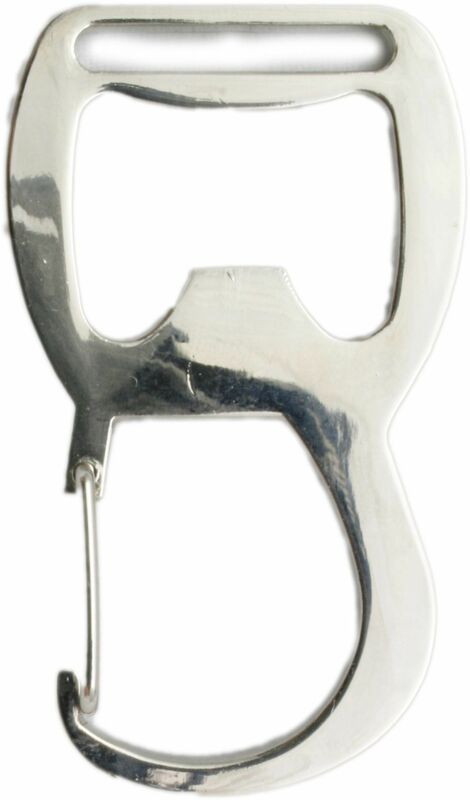 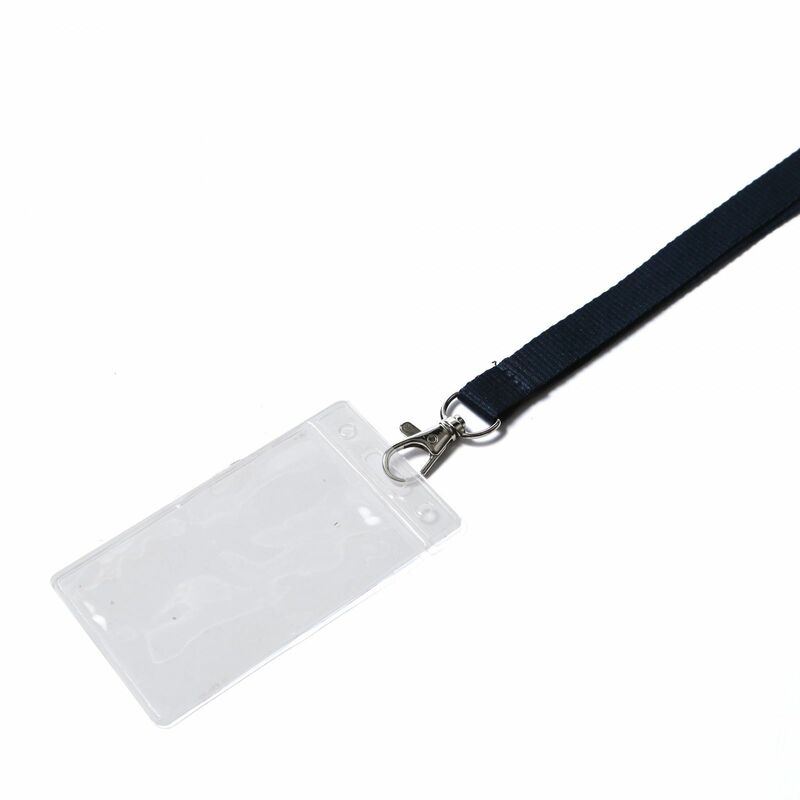 They're super versatile and can be used to carry keys, security passes, name badges and more. 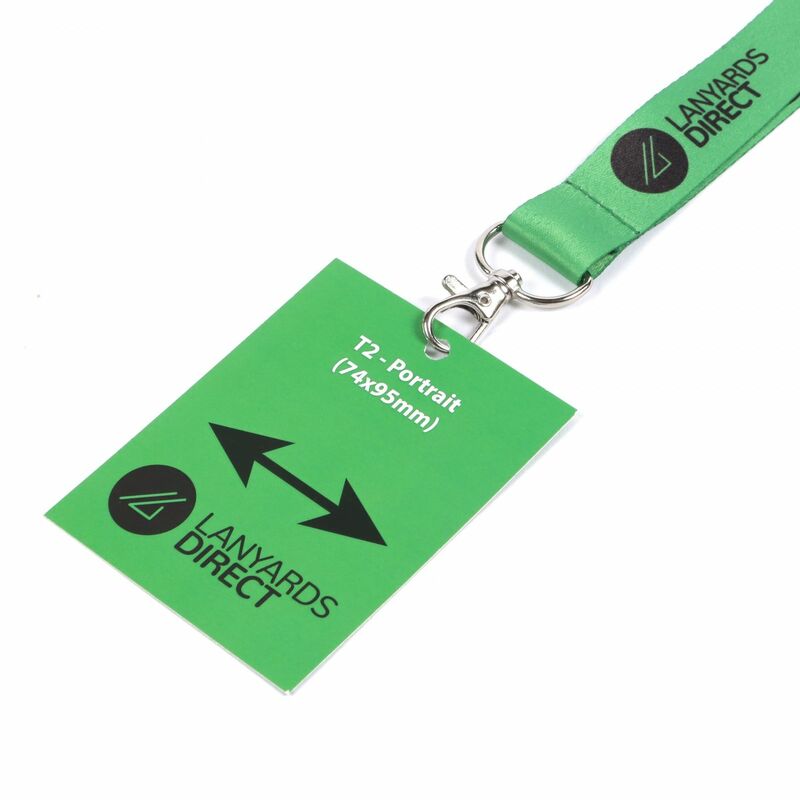 To order your lanyards, it's easy; just fill in the online order form that appears on this page, and submit it. 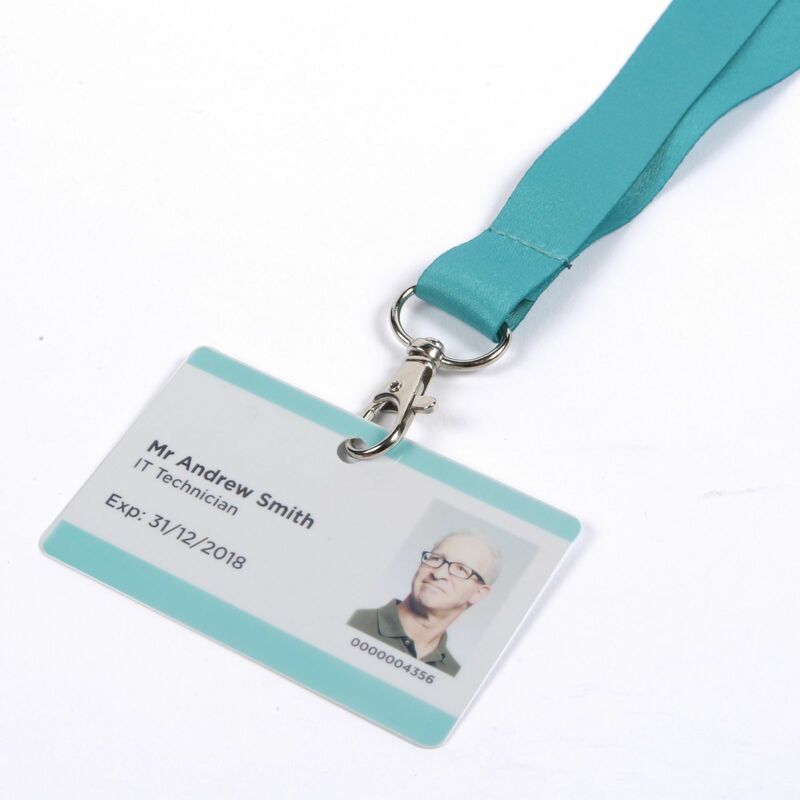 Once we receive your order, we'll get to work producing your lanyards just the way you require them. 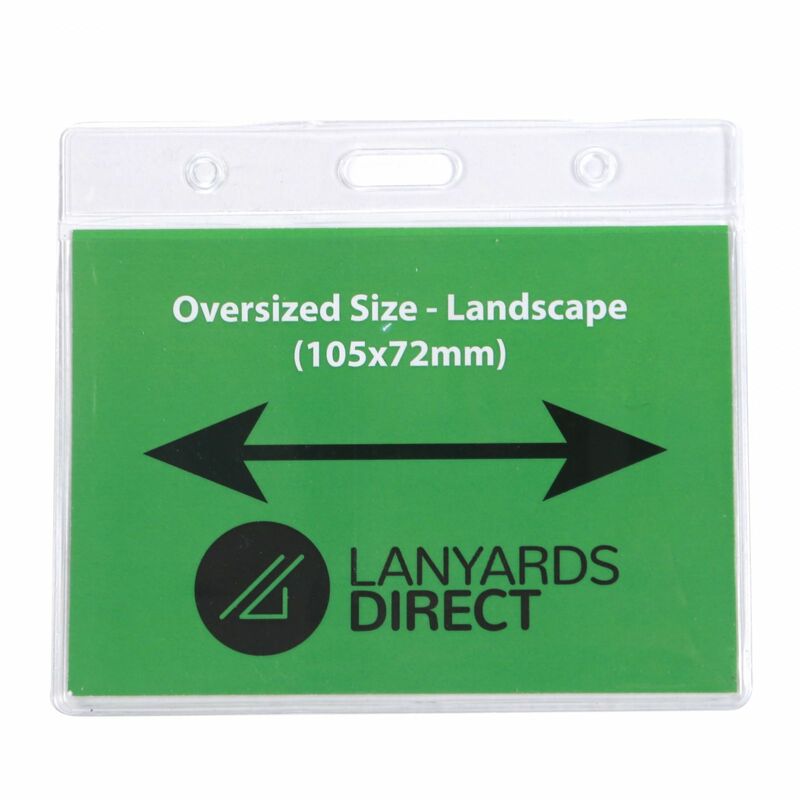 In the meantime, if you have any queries about our range, don't hesitate to drop us a line and we'll answer all of your questions. 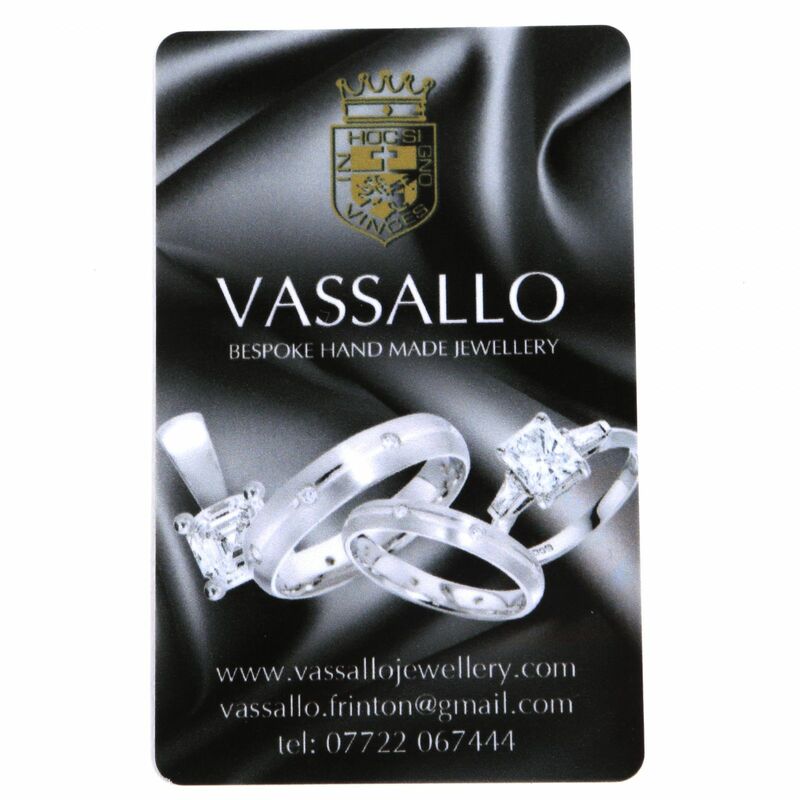 With 25 years' experience, we're the ideal people to advise you on your purchase. 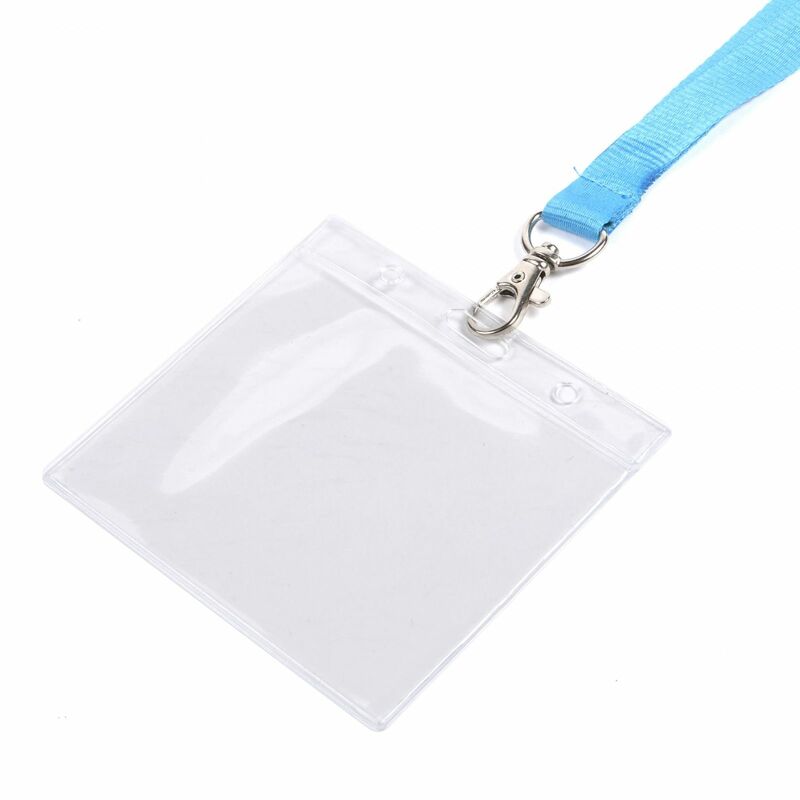 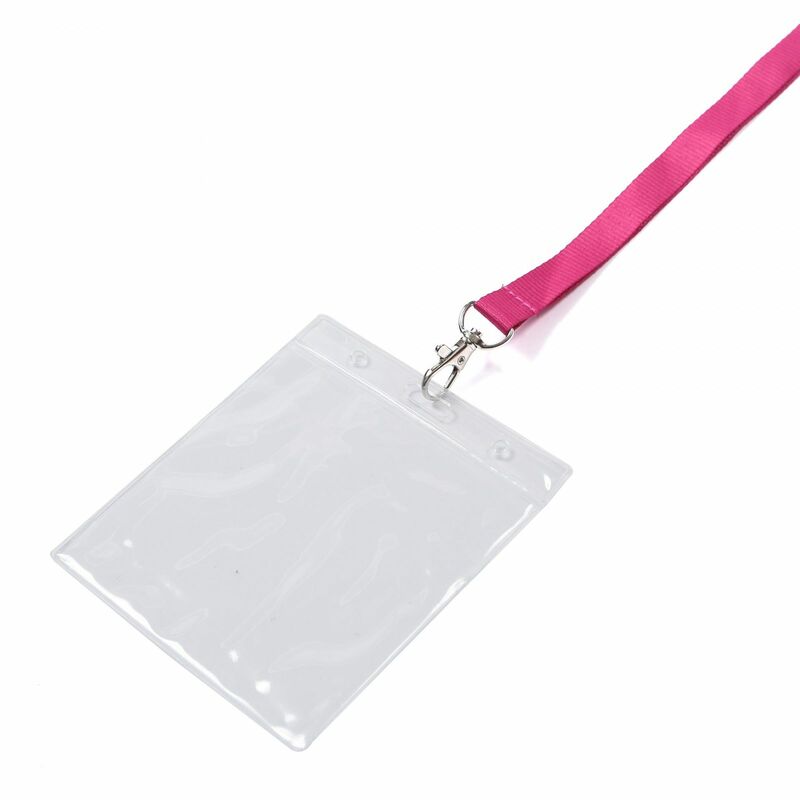 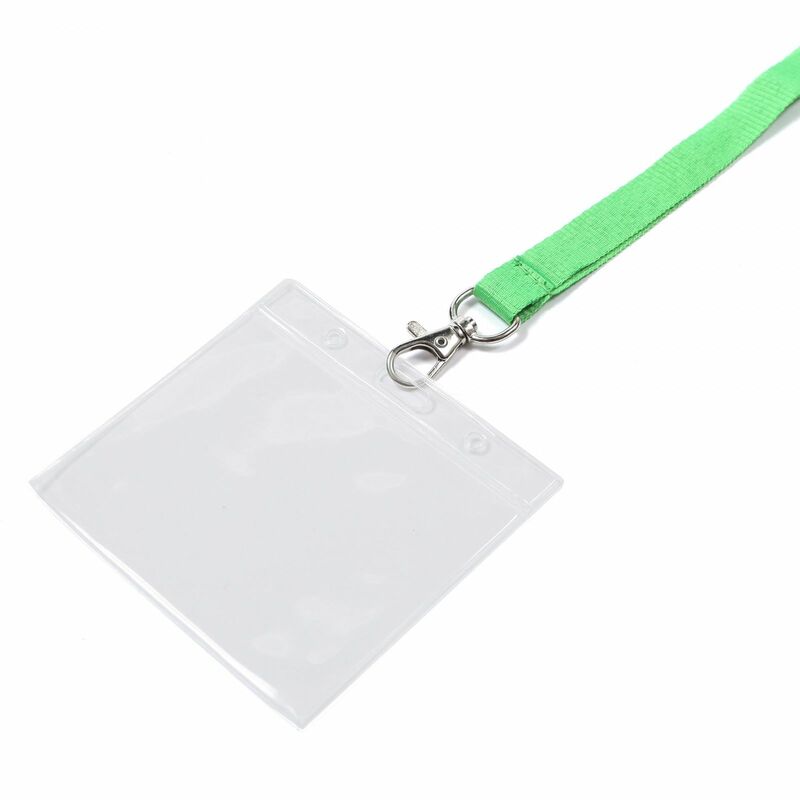 Don't forget if you need to carry ID cards or name badges on your lanyards, you'll probably need a simple accessory to do so. 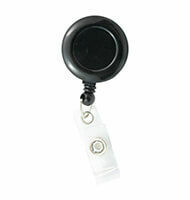 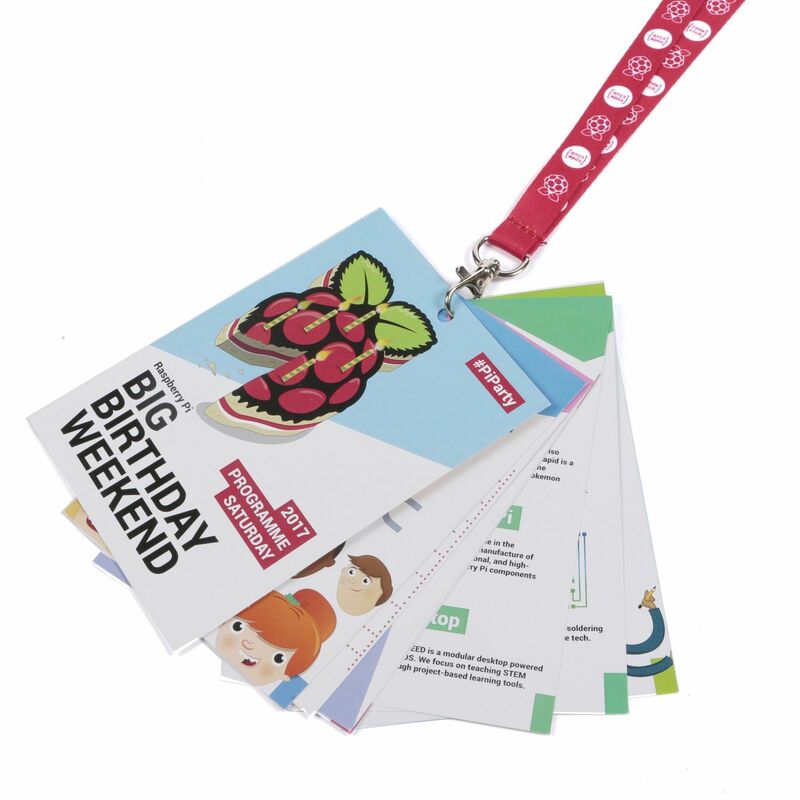 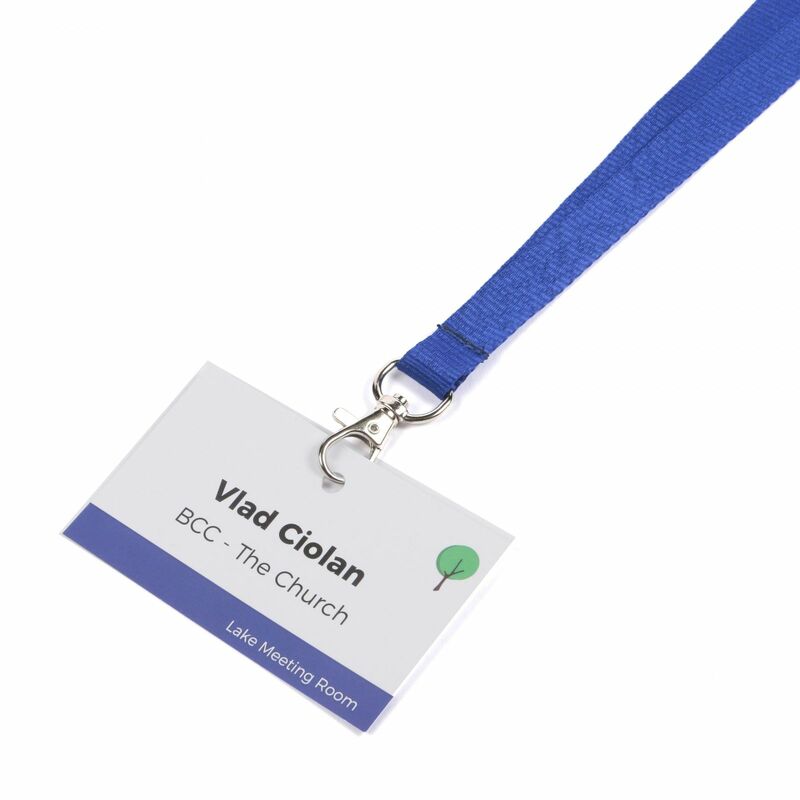 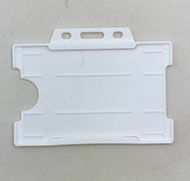 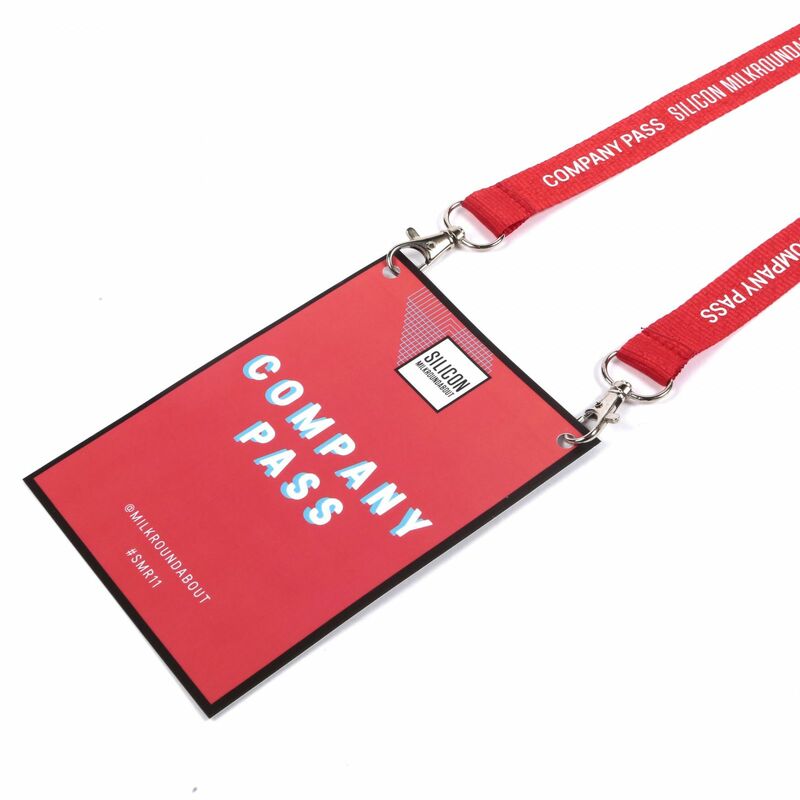 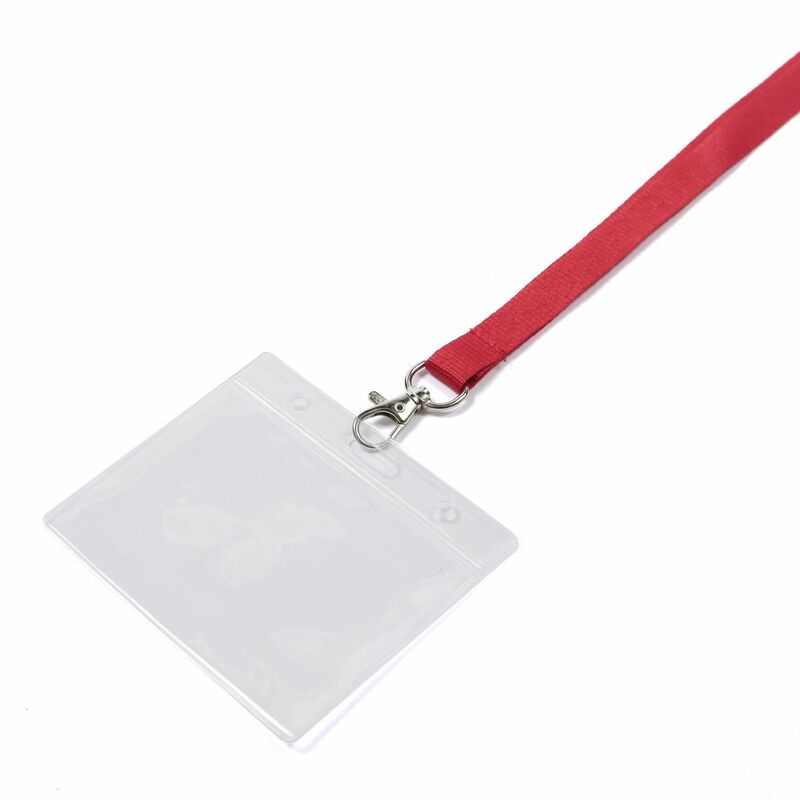 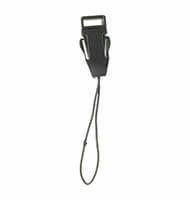 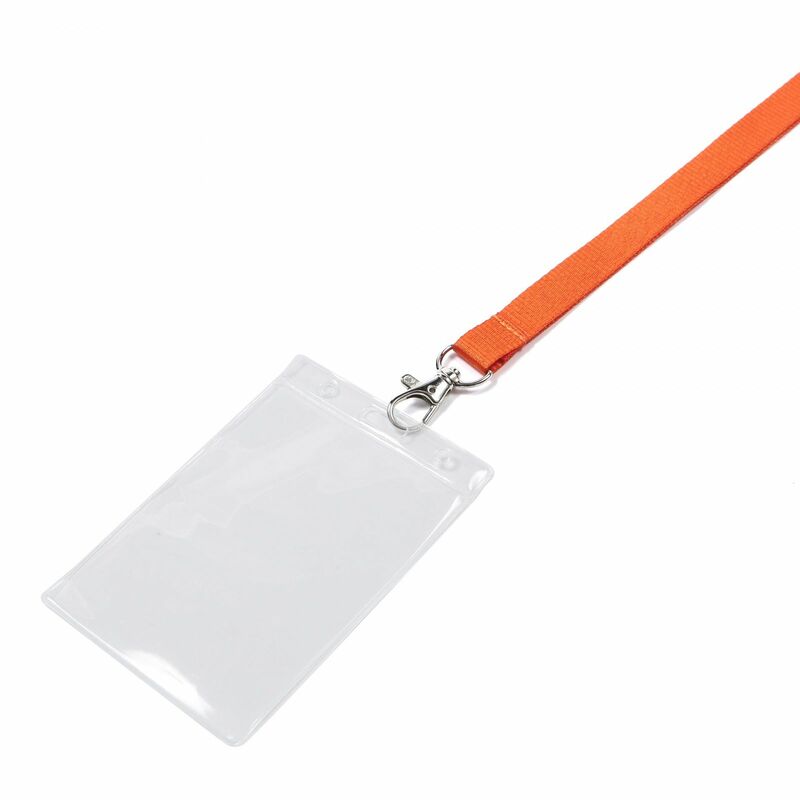 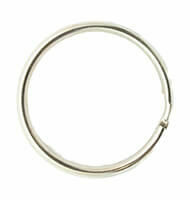 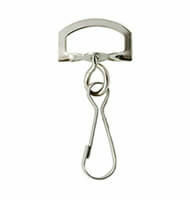 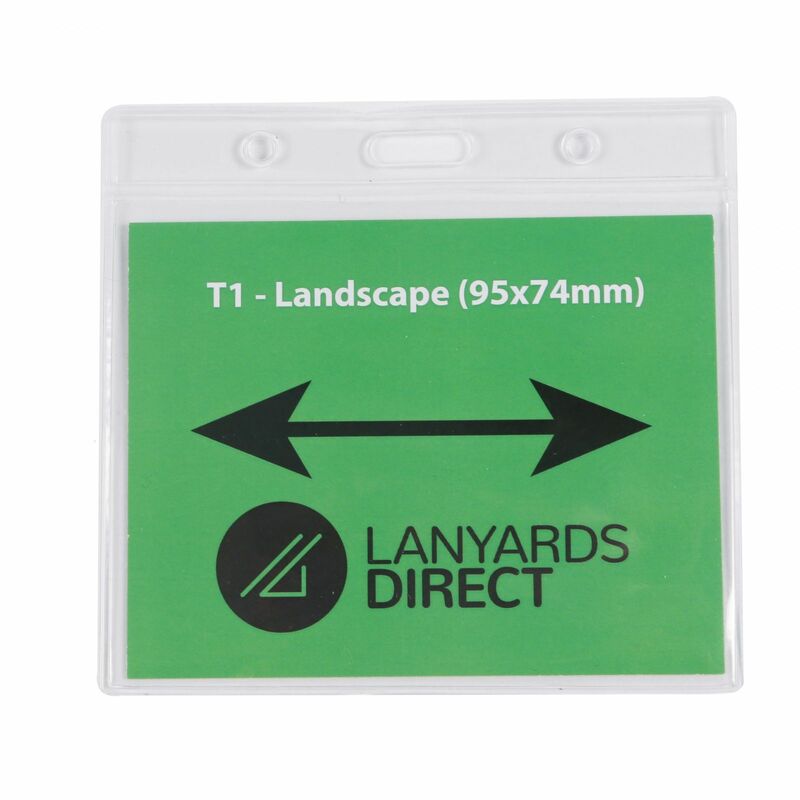 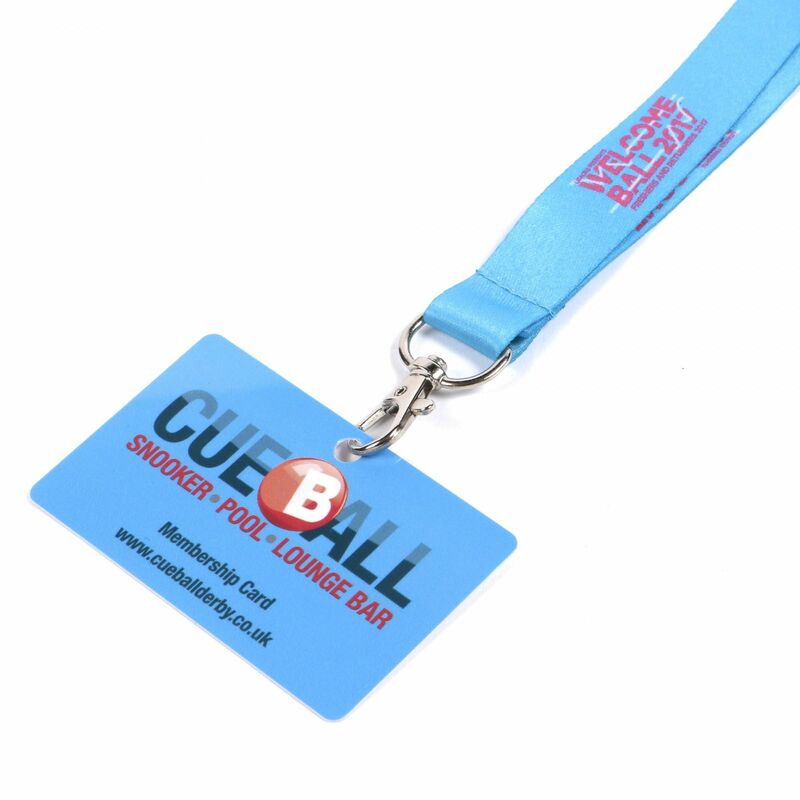 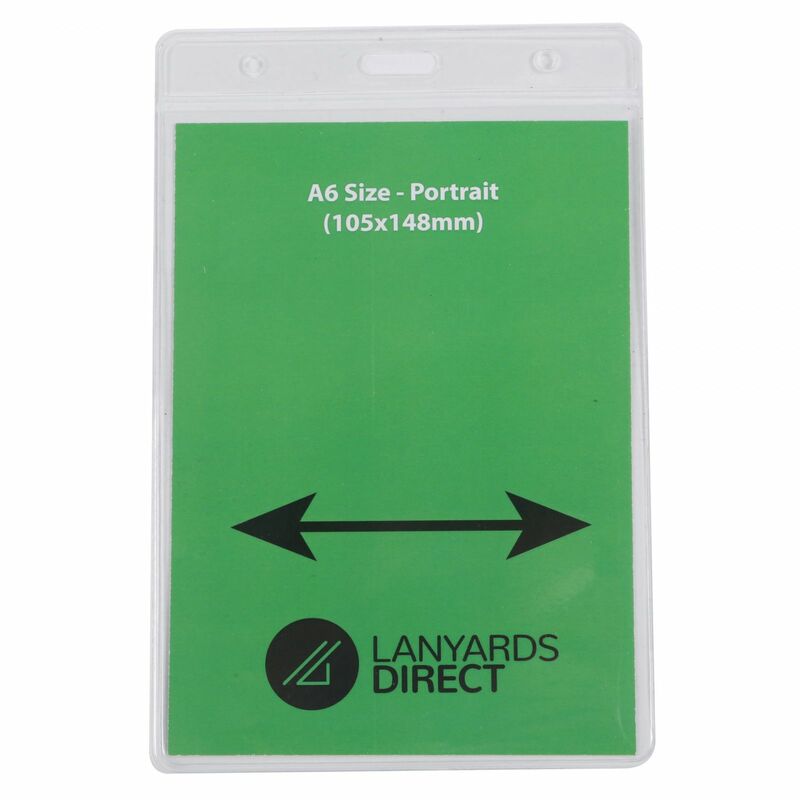 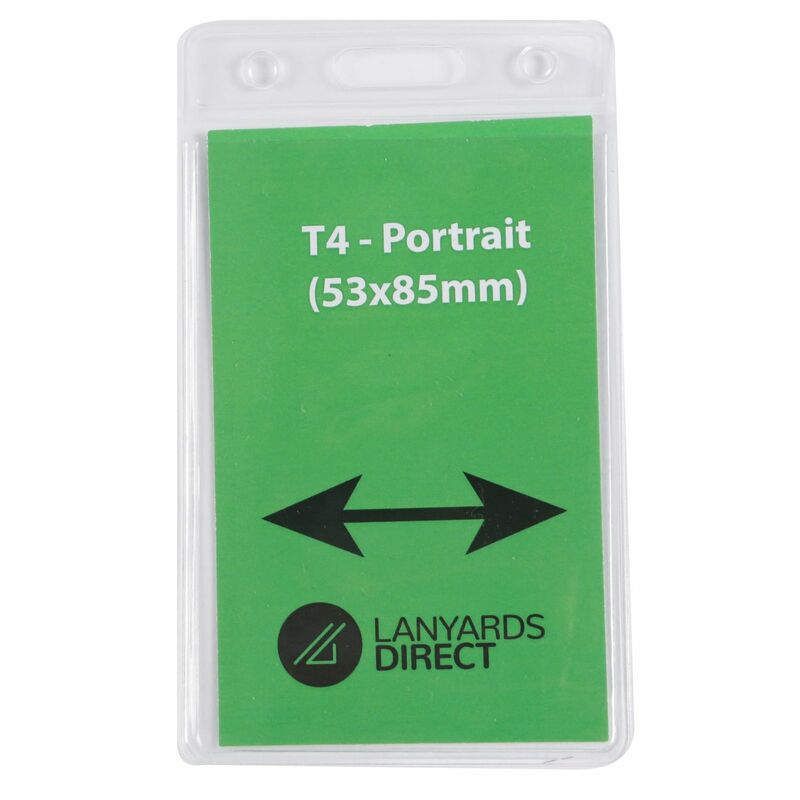 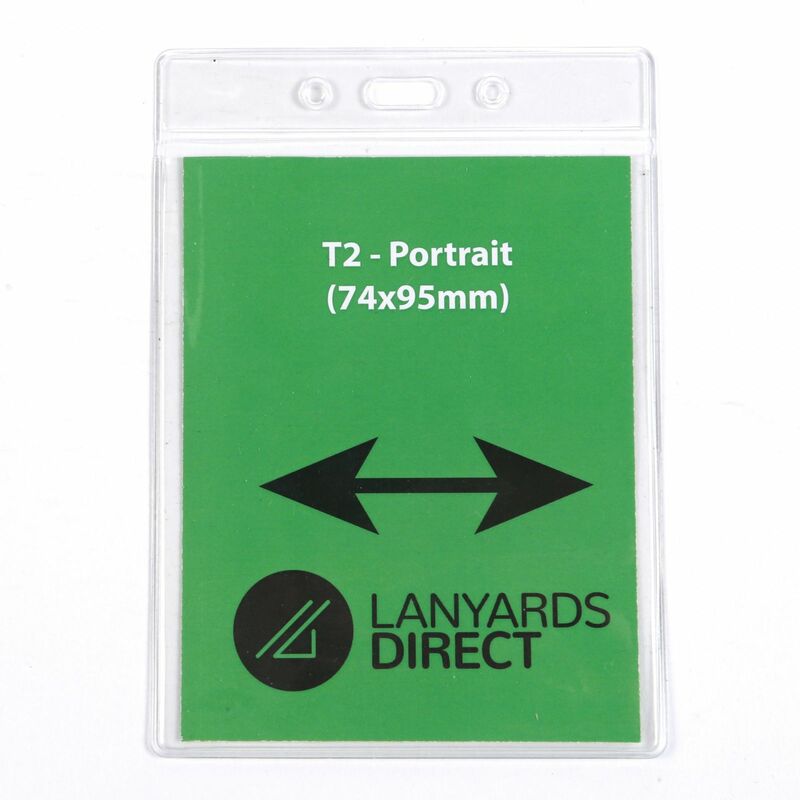 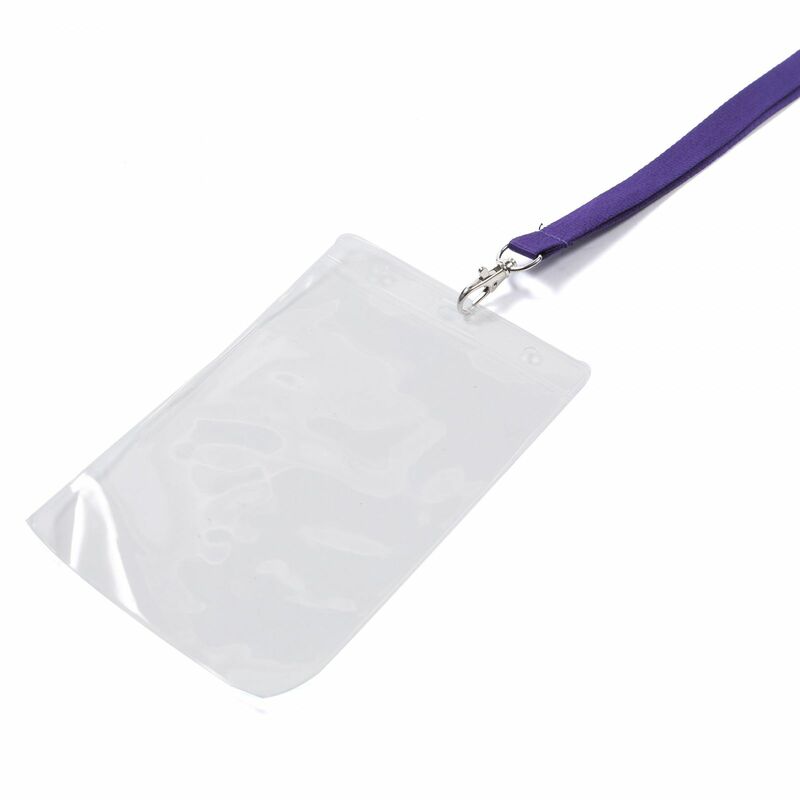 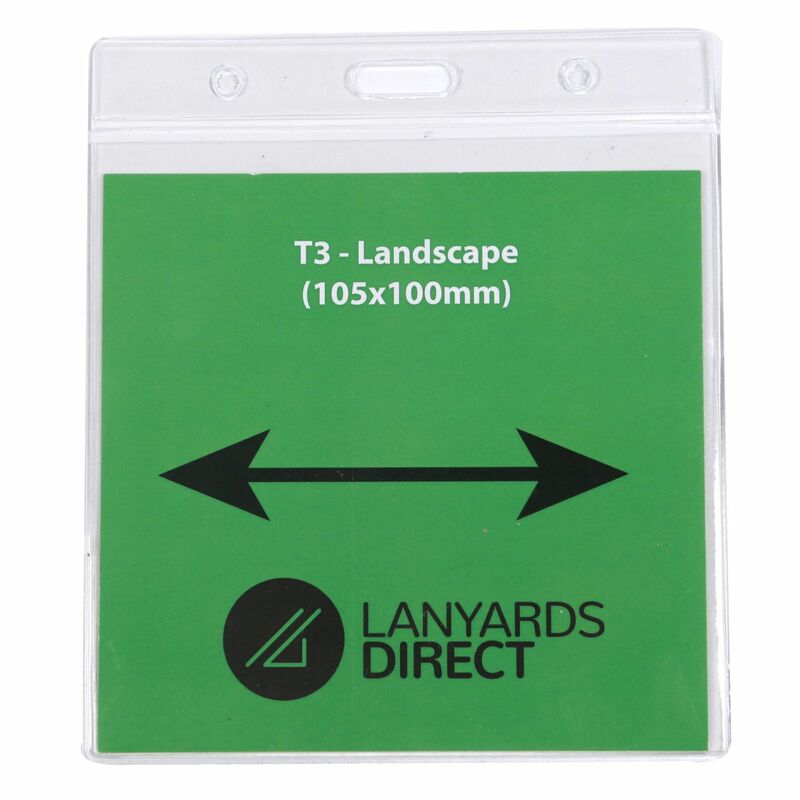 Our range includes clips, reels and ID card holders to make your lanyards even more efficient.